Reflexology is a treatment that uses pressure on specific areas on the feet, hands and ears to relieve a variety of issues and balance the flow of energy in the body. Reflexology is often relaxing and can be an effective way to relieve stress. Reflexology traces back to ancient Egypt and China. In the early twentieth century, William Fitzgerald decided to “map” the foot with corresponding parts of the body for diagnosis and treatment. Dr. Fitzgerald created a “map” dividing the body into 10 zones with corresponding zones on the feet; and he believed that applying gentle pressure on a particular area of the foot would generate relief in the targeted zone. A few years later, another doctor named Joe Shelby Riley published a book with drawings of zones on both the feet and the hands and he also mapped a few zones on the outer ear. In the 1930s, a nurse and physiotherapist Eunice Ingham, further developed Dr. Fitzgerald’s maps to include reflex points. 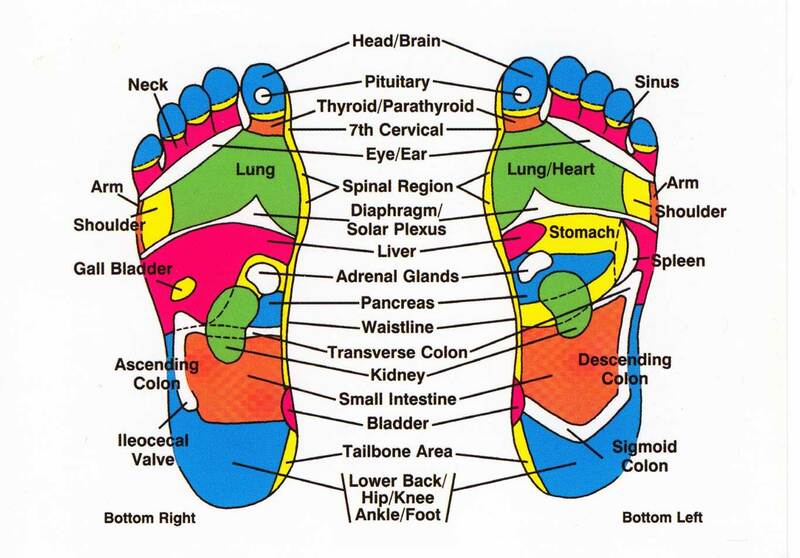 Reflexology is based on the theory that areas on the feet, hands and ears correspond to organs and systems of the body. It is believed that pressure applied to these areas affects the organs and improves a person’s health. There is evidence from some studies that suggest that reflexology is useful to promote relaxation and well-being as well as reducing pain and anxiety. Reflexology is thought to help conditions such as headaches, asthma, back pain, premenstrual syndrome, and problems with the skin and gastrointestinal tract. It is also said that reflexology can stimulate internal organs, boost circulation, and improve bodily functions. Reflexologists use foot charts as a guide to direct them where to apply pressure to treat specific areas. Practitioners will sometimes use items, such as rubber balls, rubber bands and sticks of wood, to assist in their work. 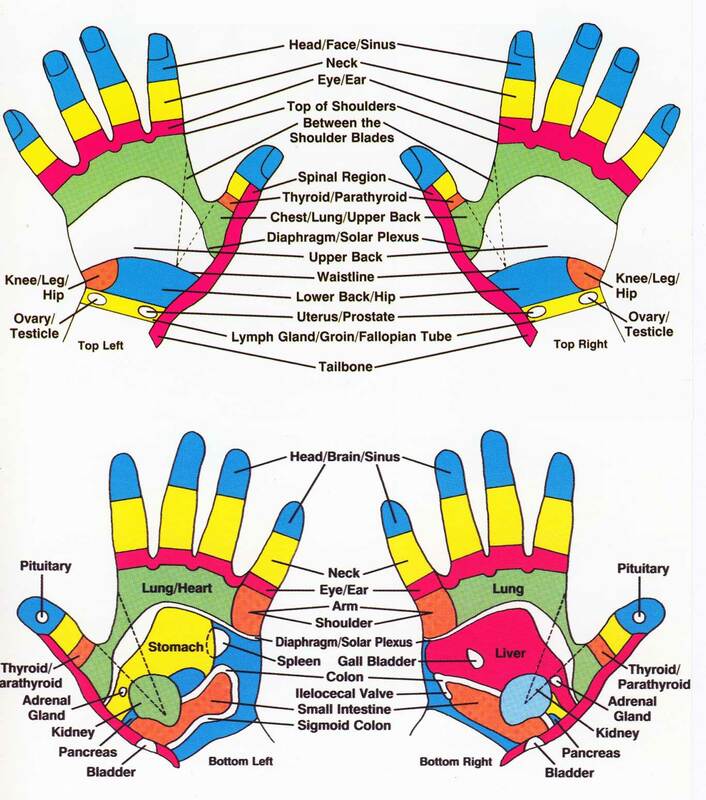 Chiropractors, physical therapists and massage therapists, among others, can practice reflexology.